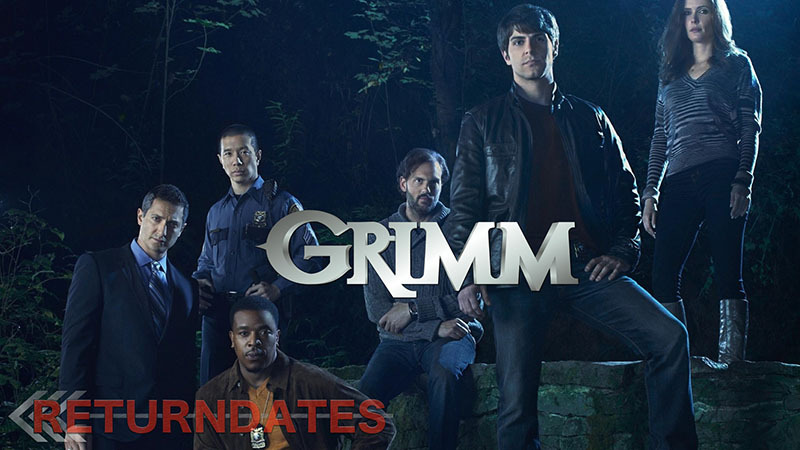 Grimm is an American fantasy television series created by Universal Television for NBC. The series aired from October 28, 2011 to March 31, 2017, for 123 episodes and over six seasons. I just finished watching this show on Netflix and below is a short review of why I found this series to be a complete disappointment. This is one of those shows that start on an amazing idea, builds up great but then loses it completely a couple of seasons later. The narrative follows Homicide detective Nick Burkhardt, who discovers that he is a Grimm. The word “grimm” here means the latest in a long line of hunters of supernatural who are sworn to keep the balance between humanity and mythological creatures, known as Wesen. Now the idea is nothing new really and has already been done to death. At the beginning of the show there is some “hunter” who discovers that he has some hidden destiny and then he tries to fulfill it. One such show that is still running is “Supernatural” which too kind of went from awesome to absurd in a similar manner. The problem with Grimm is that the writers somewhere either lost track of where they wanted to go with the story; or started to overthink it out of excitement. I agree that it is already supernatural stuff far from reality but there still has to be a line drawn to keep it believable. That line existed for the first couple of episodes of the series but than started to fade away; making the episodes look outright stupid. In the first couple of seasons we have a detective who is capable of seeing mythological creatures that no one else does. He fights those creatures and wins at the end of the episode. Somewhere in between we see a lot of cop work (like cop shows) which too works fine. He is in love with a beautiful woman and the love story will actually start to grow on you. This remains to be the case initially and you will think of it as a likeable series; nothing too great but good enough to watch over the weekend. But then the things starts to go downhill. In order to continue the story, they try bring in more twists and turns which just spoil the fun. New actors they introduce are horrible to watch and don’t know how to act. Every murder and theft in the city has a “mythological” angle to it; and there is no crime that is actually committed by humans. The mythological creatures were supposed to be hiding and living among humans; but a while later, it will seem like the case is the other way around; that it is in fact humans living among those creatures in limited numbers. The CGI was horrible from the very start and the monsters looked dumb and silly in fact. The changing process from human to monster and then back to human too looked so fake. Except for the lead character, acting of every other actor pretty much was lame. And when you start to hate the show, you realize that there is nothing new and original about it. Even the name “Grimm” looks to be stolen from “The Brothers Grimm” story. Even worse than the overall story is the script writing. The dialogues continue to get boring and then you may even find yourself fast forwarding through the episodes to the end. I really liked this show for the first season and wanted to continue liking it; but it just kept getting stupid by each and every episode. The only likeable part that remained was the love story of our lead character; but then they decided to trash that too. At that point, I just stopped watching this series because then it became impossible to continue till the end. My word, stay away from this one and save yourself some time and torment.